Rise of Venice looks to expand the trading simulation genre to reach a whole new generation of gamers. When Ascaron fell into bankruptcy several years ago following the delayed release of Sacred 2: Fallen Angel, fans were left wondering what would become of their many popular franchises. 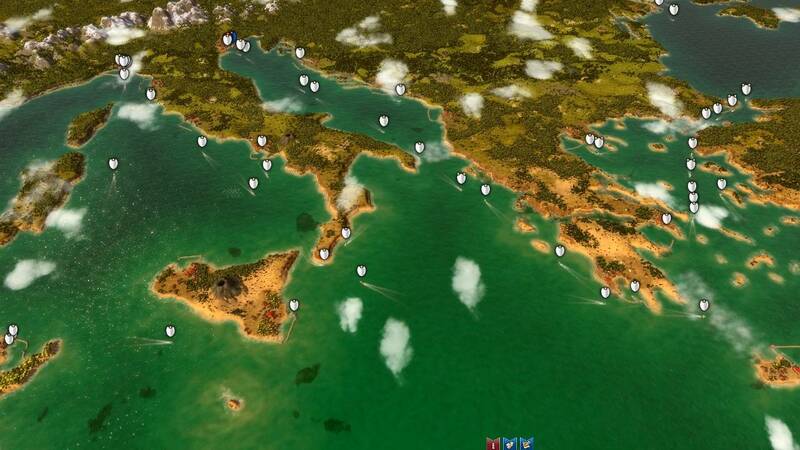 Among them, the wonderful Port Royale and Patrician games were a trading fanatic's dream. Thankfully Kalypso Media picked up both the licenses for these franchises and formed a relationship with new developer Gaming Minds who acquired much of the talent behind those fantastic games. 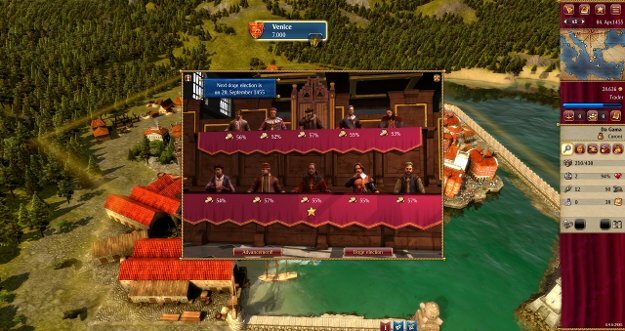 For those unfamiliar with the Patrician and Port Royale series or the genre in general: a trading simulation is an economy based strategy game where your role is to build wealth through establishing trade routes between cities, manage inventory and staff, amass an empire and ultimately conquer the world. 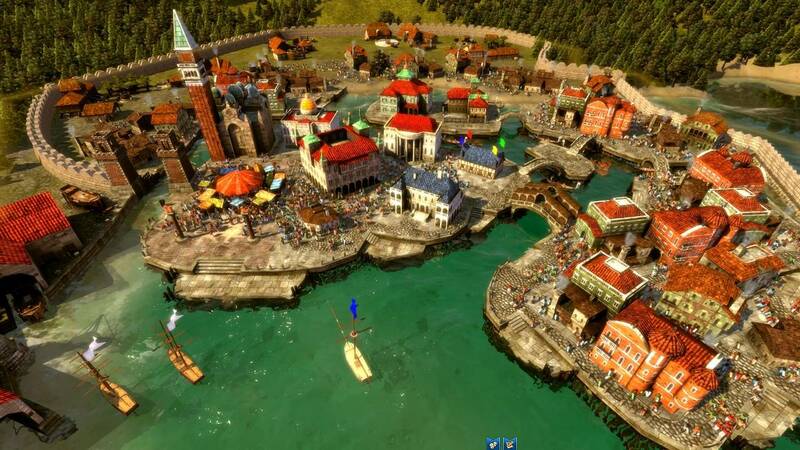 Rise of Venice is a closed simulation, meaning that all goods used in the world are created and consumed in the world. There's no magical shipments from the outside to balance the game. 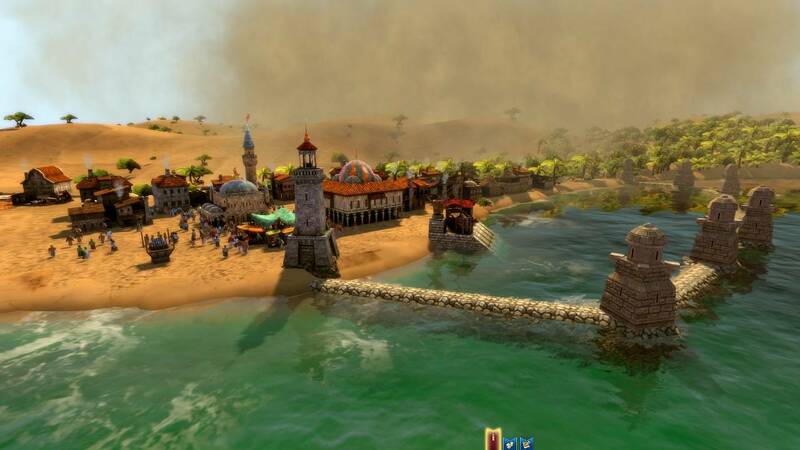 This trading simulation offers a variety of play modes; a complete twelve to fifteen hour campaign, a sandbox mode, scoreboard matches, and a multiplayer component for up to four players. 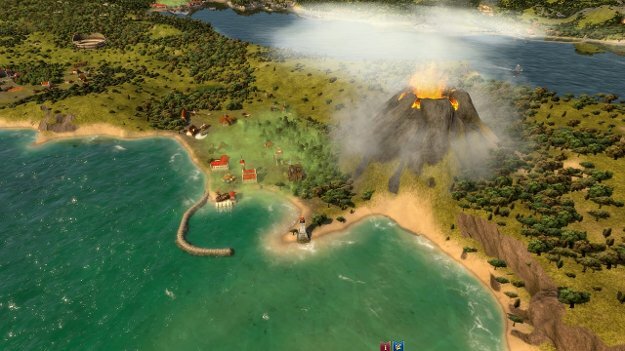 The sandbox mode is pretty straightforward - pick a capital city, world size, and various starting parameters such as money and difficulty, and build your empire. Scoreboard matches are scenario based; you're given one or more challenges, such as achieving a certain number of goods, funds, or businesses, and upon completion your time is added to the online leaderboards for that scenario. 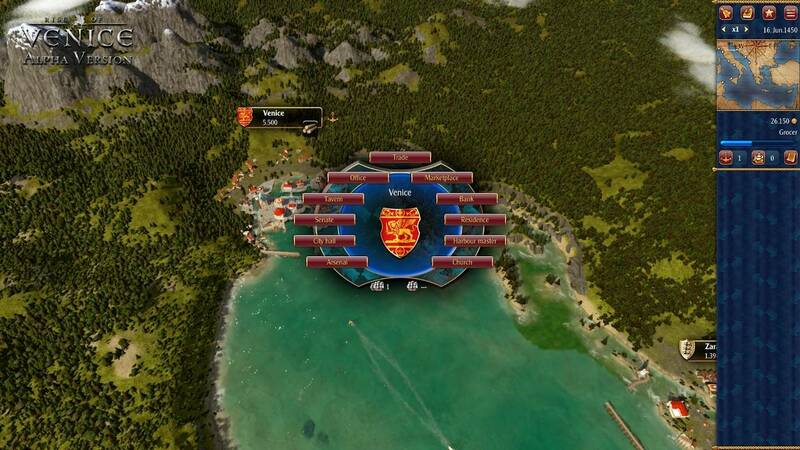 The primary focus of the game is the lengthy campaign mode. 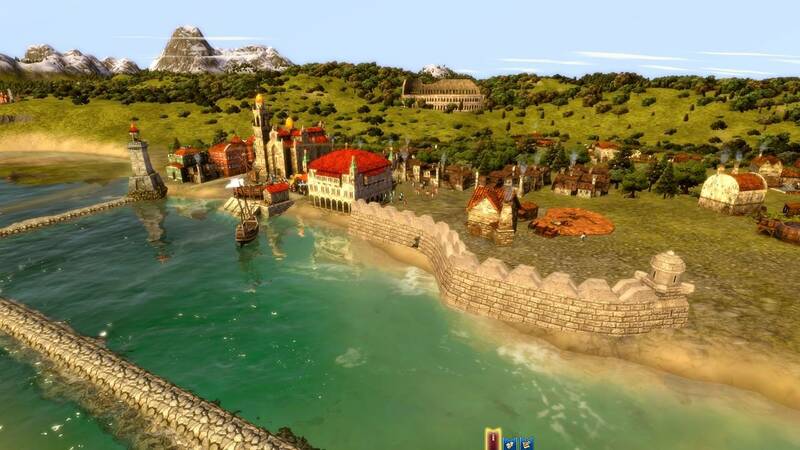 Set in the 15th century Mediterranean sea, you play as a young man from a mercenary family wanting to live a better life. You'll start out trading a small handful of the twenty-two goods in the world and, as you progress and grow your empire, additional goods become available. This helps to address one of the sore points in past trading games: the steep learning curve. To rank up you'll need to satisfy a number of criteria including meeting minimums of available stowage capacity, increasing your wealth, and employee counts, as well as a positive recommendation from the Council of Ten. 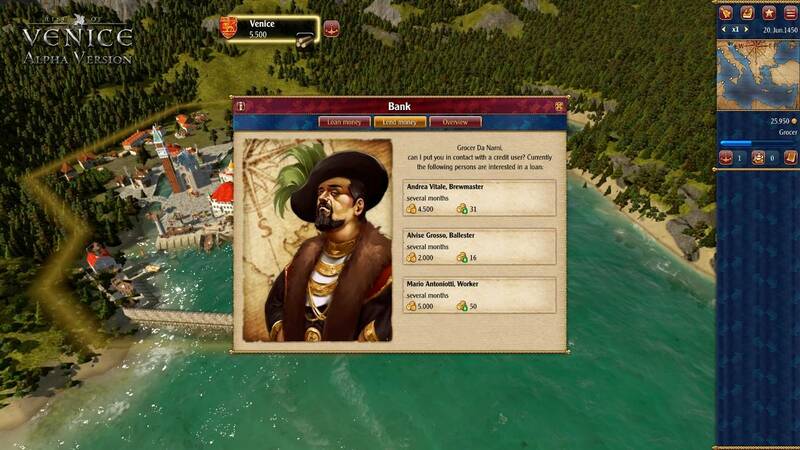 To gain this vote you'll need to leverage your relationships with each of the families on the council, either through favours such as transporting goods, establishing preferred trade routes and merchants in certain cities or simply bribing them. Eventually, as you rise through the ranks, your family will become part of this powerful council. The family tree is another important aspect of building your empire. As you grow, you'll need employees to fill key positions, command ships, and run missions. In each case, you can choose to assign a family member to that role, or hire a random character from the local tavern. A family member will always be more loyal and certain family members may have unique traits that make them better suited for a certain job. 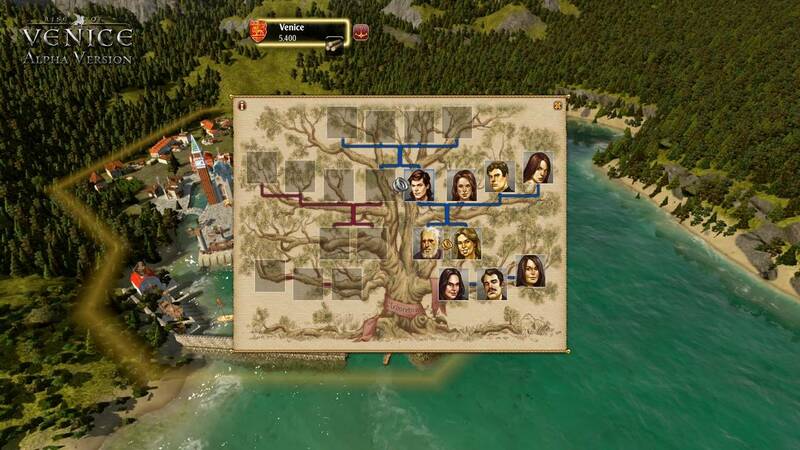 Balancing and building your empire's organization structure is tied to your success, and the family tree elements are an important part of that. Building your empire you'll have to build production facilities and warehouses in various key cities and establish trading routes between these cities. In past games this has been another area of difficulty. A micromanager's dream perhaps, but ultimately one of the elements that dissuaded the more traditional gaming audience. 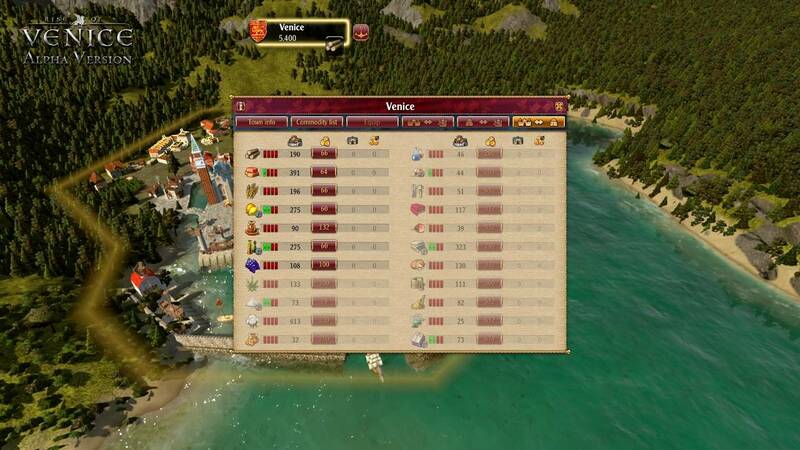 The development team has looked to address this in Rise of Venice, with simpler tools to establish and manage your various trade routes, while retaining the advanced micromanagement options for those who want to nitpick over details. For example you can quickly establish a route that loads goods in Venice, unloads in Zara to be sold and load up on another item for delivery in Rome, without worrying about specific quantities or other minute details. 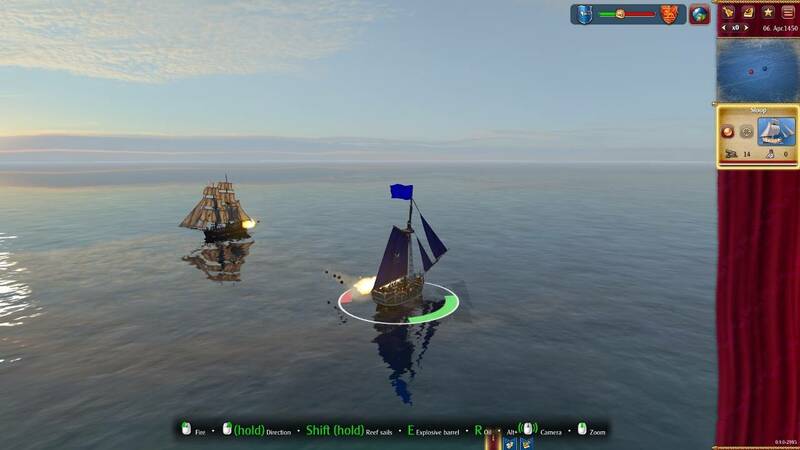 It allows gamers to have a more high-level view of the world and trading simulation, while offering those advanced options for gamers who prefer the traditional models of past games. 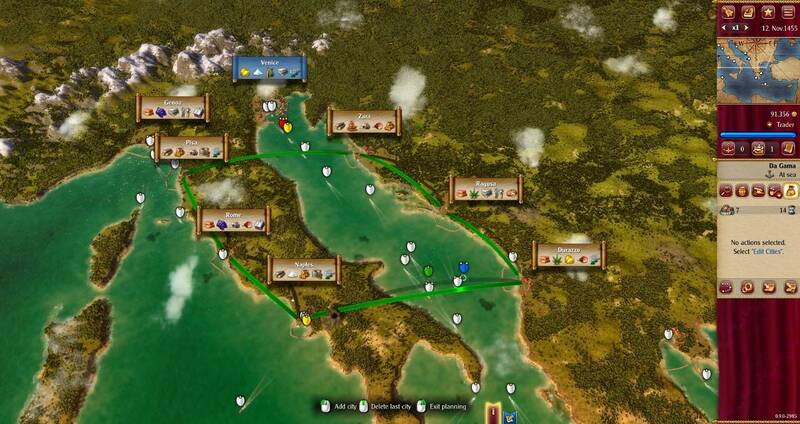 Ultimately you'll only be successful in Rise of Venice if you're quick on your feet and can adapt to new situations. 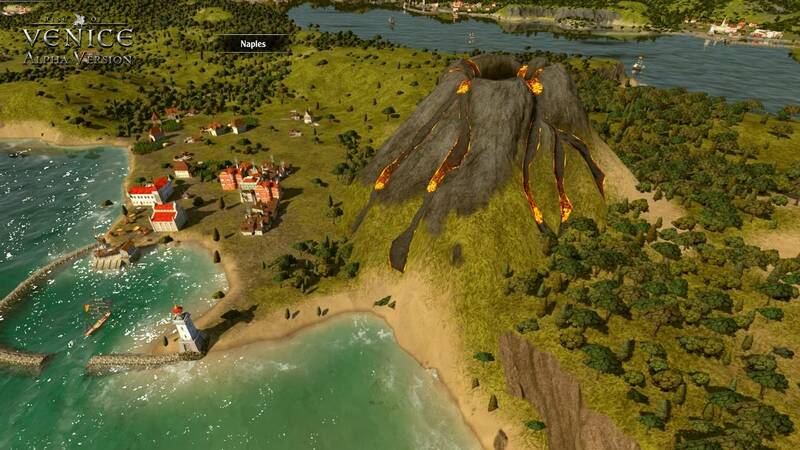 The game features a variety of disasters that will be inflicted on cities, such as volcanic eruptions, earthquakes, forest fires, sandstorms, and droughts. These disasters will change the economic model for a city, altering its needs, and traders who are quick to adapt and satisfy these needs will profit handsomely. 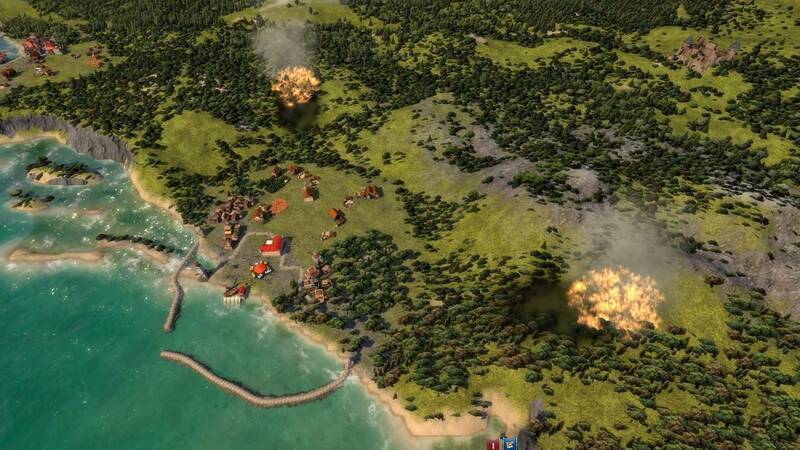 As well, if you have production facilities in those cities, there's a chance that you could suffer damage as well, interrupting your operations and possibly having to work around damaged or destroyed trade ports. 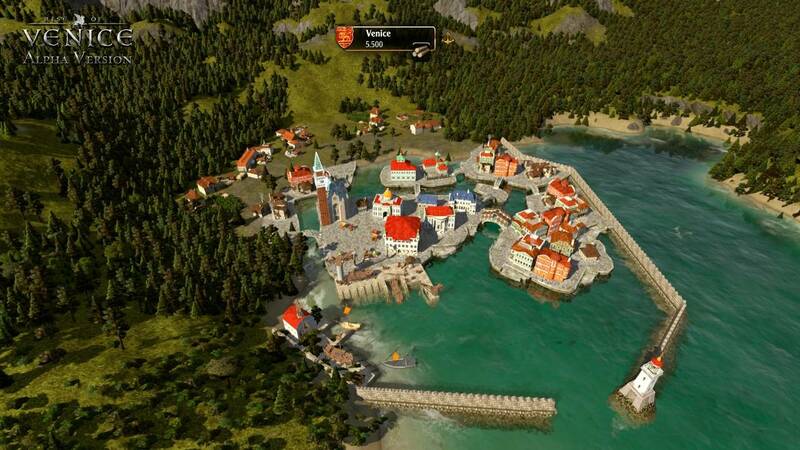 Being a spiritual successor to the Patrician and Port Royale games, Rise of Venice shares a lot of commonalities with those series. However there are several key differences to note, which also address some of the key complaints of past games. 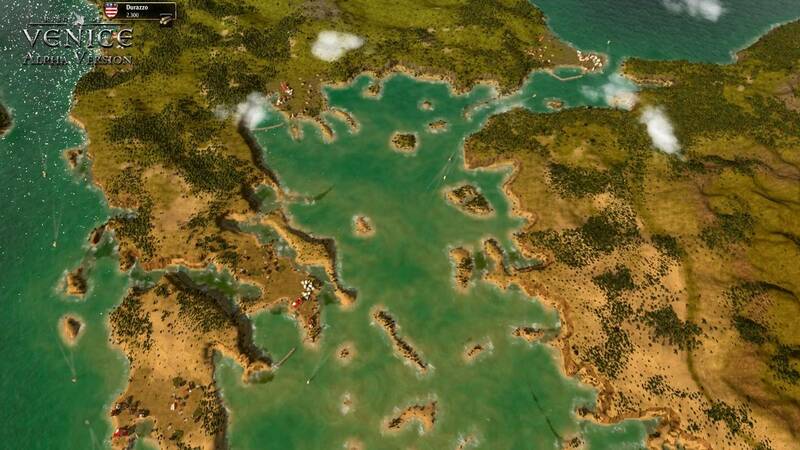 First off, Rise of Venice takes place in one large world, with no loading screens when moving between cities or from cities to the world map. You simply can zoom in or out at any time, which is a huge improvement over past games. Unfortunately, as a trade-off, there is no concept of city building and you can no longer customize buildings within established cities. 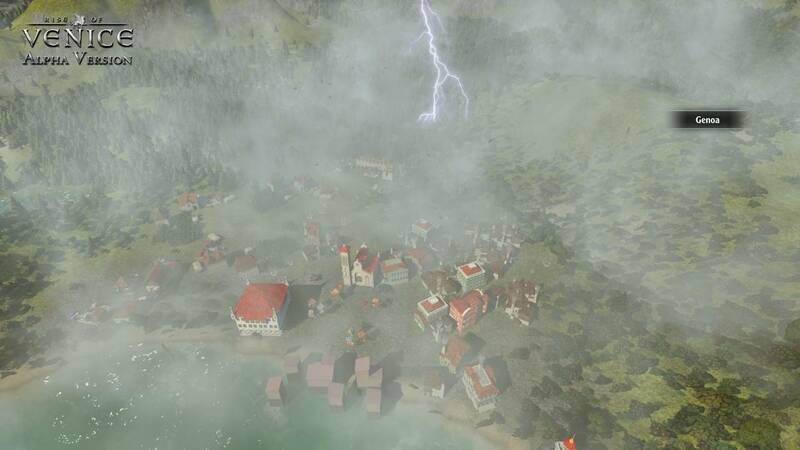 In Rise of Venice, all of the cities are pre-defined, you simply select buildings you wish to occupy. They will grow and expand over time but do not offer the detailed customization options available in past games. 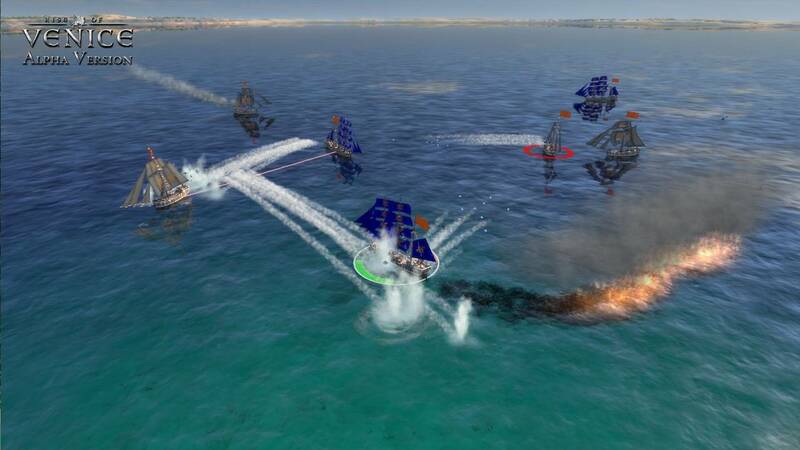 Gamers familiar with Patrician IV will recognize the the dramatically improved naval combat mode. 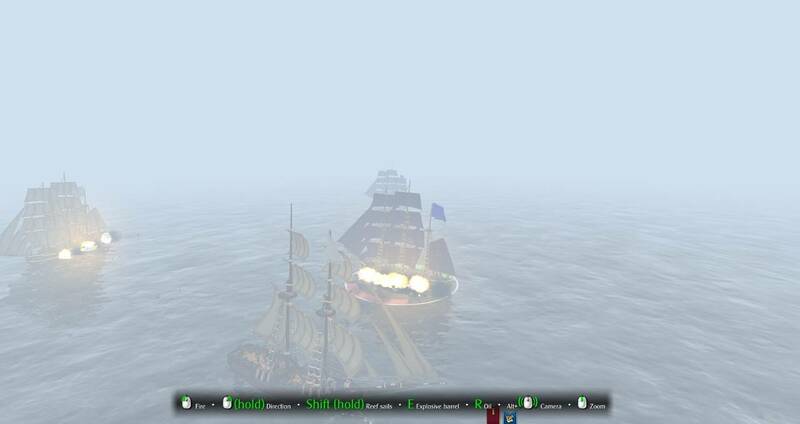 While the developers describe this as a "minigame", and emphasize that this is a trading simulation, I can't help but get a little giddy thinking of the many hours spent on the high seas, battling opposing nations in Sid Meiers' Pirates. Rise of Venice offers up to five-on-five naval combat (as well as a combat simulation based on stats - but where's the fun in that?) 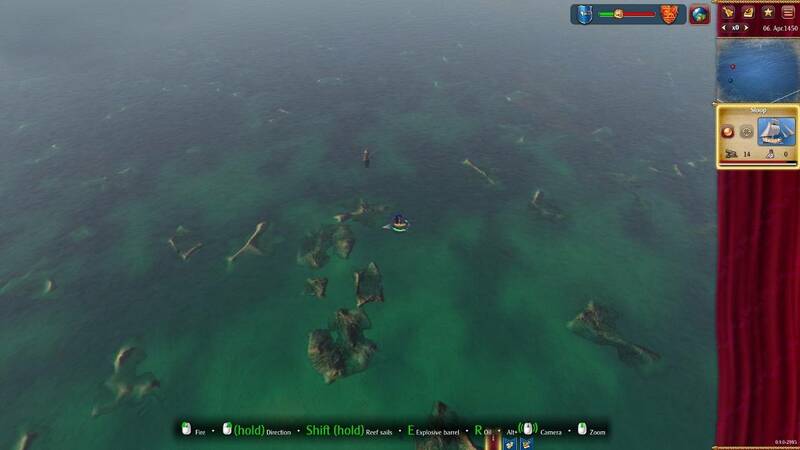 During combat, you'll be navigating various environmental elements trying to gain an edge. Whether it's fixed land masses such as reefs and inlets, or more dynamic elements such as swells and massive storms, these can provide an advantage or disadvantage depending the capability of your fleet. 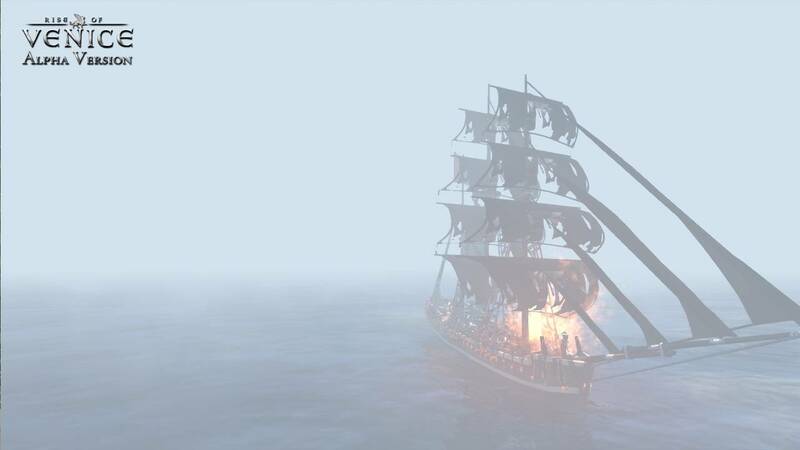 You'll have a variety of ammo, including traditional cannonballs and chainshots, or more "thinking on your feet" weapons such as explosive barrels and flaming oil slicks. Of course, you can also board enemy vessels, or rescue enemy sailors from the hungry sharks who will subsequently join your crew. 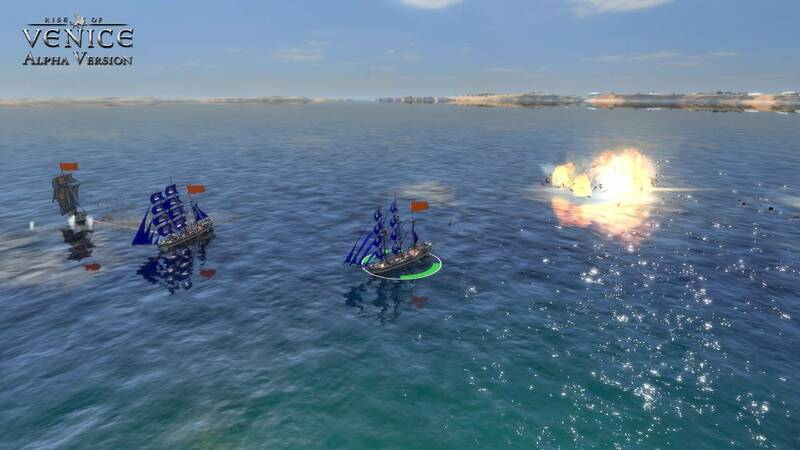 The developers downplay the naval combat as a part of the game, but from my perspective, it's one of the most enjoyable aspects, and provides some action elements as a nice contrast to the other elements of the game. 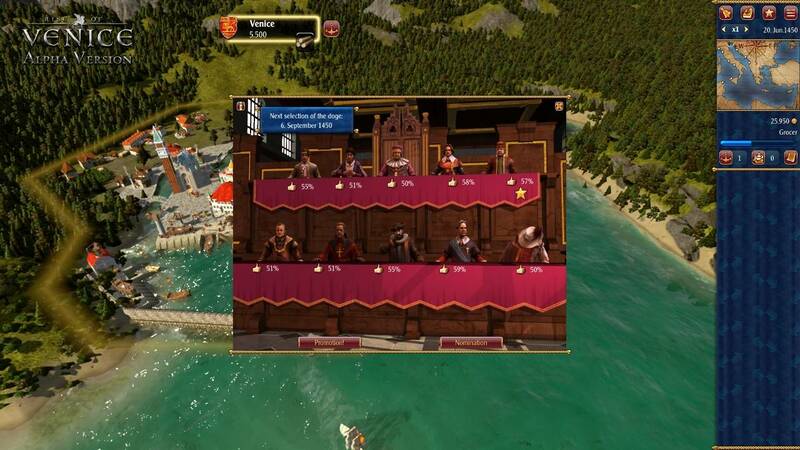 Gaming Minds' latest trading simulation looks to further the genre, while providing accessibility to a whole new generation of gamers. It's shaping up to be a fantastic game that I'm excited to get my hands on. 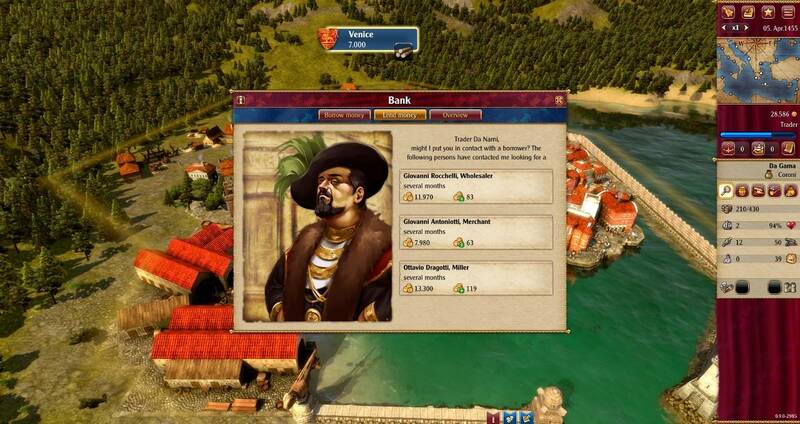 Rise of Venice will be available at both retail and digital download via Steam on September 27th.